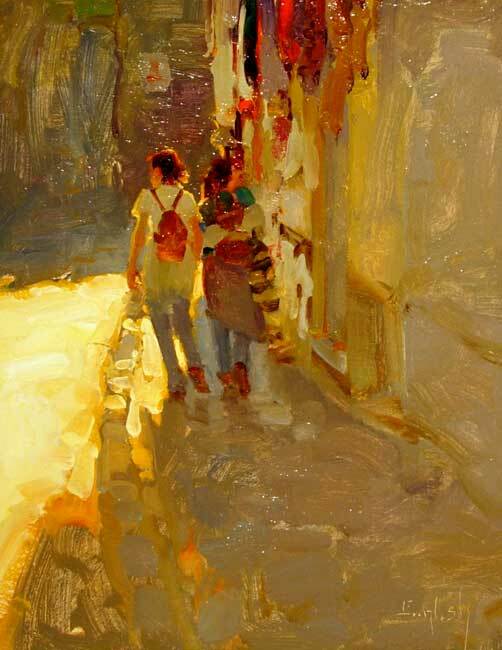 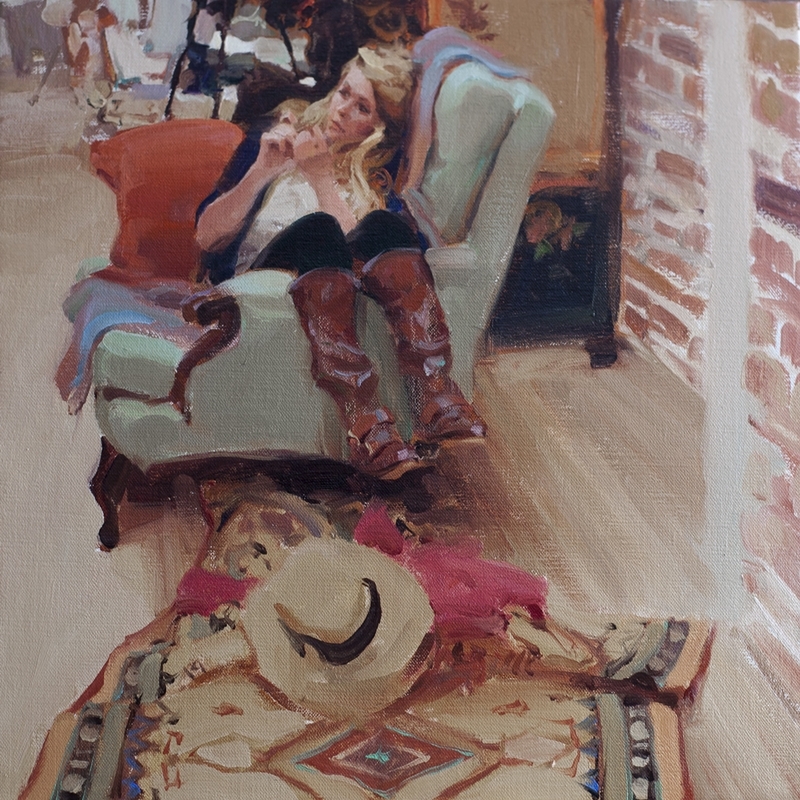 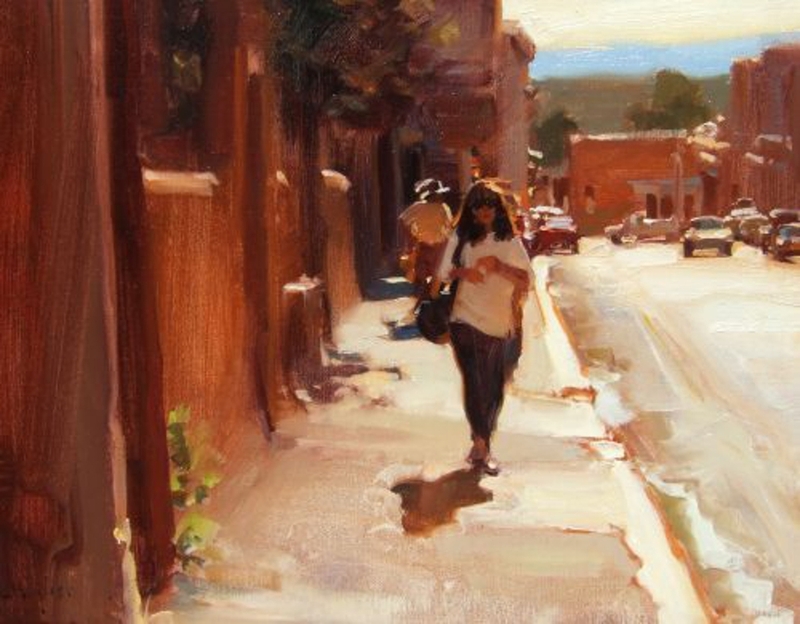 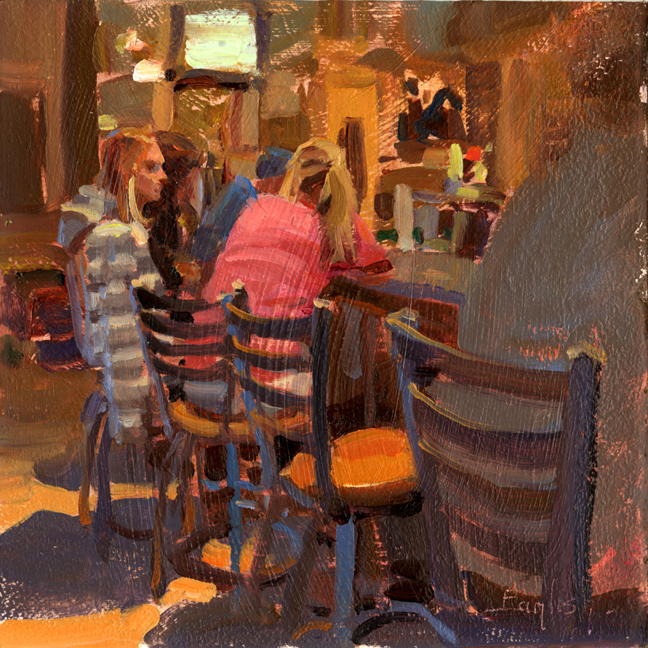 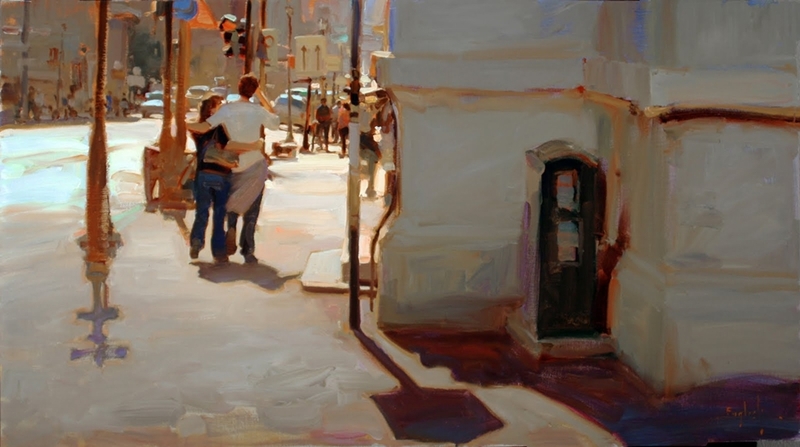 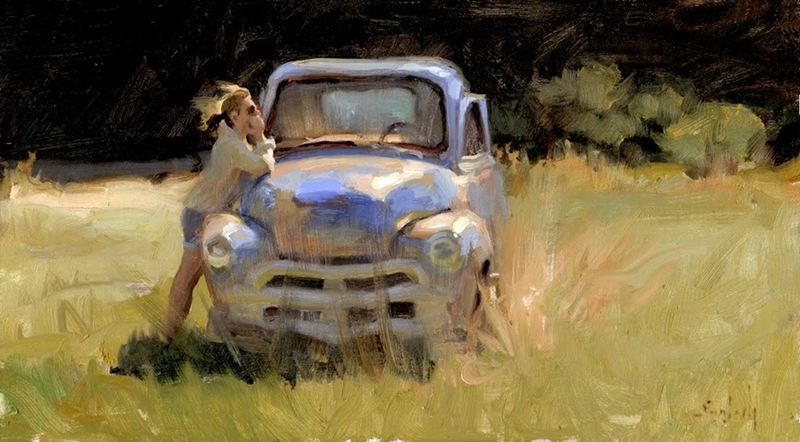 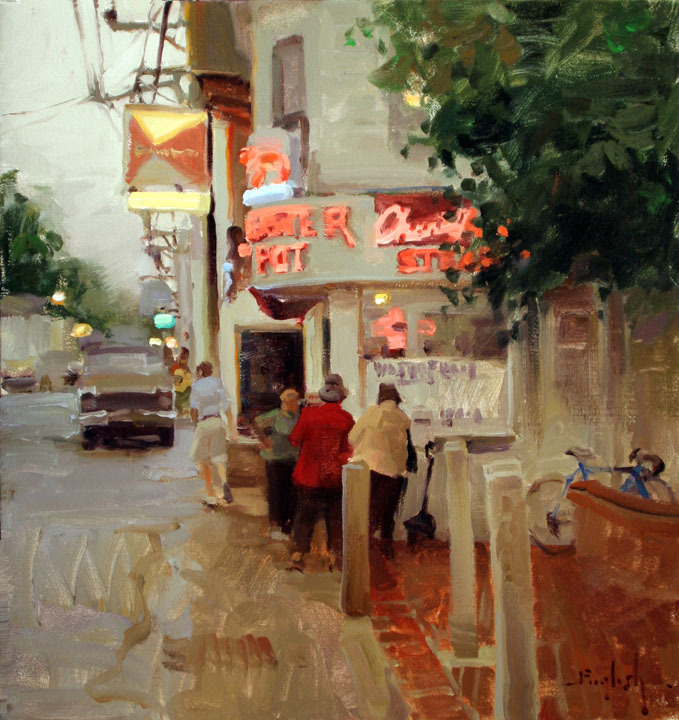 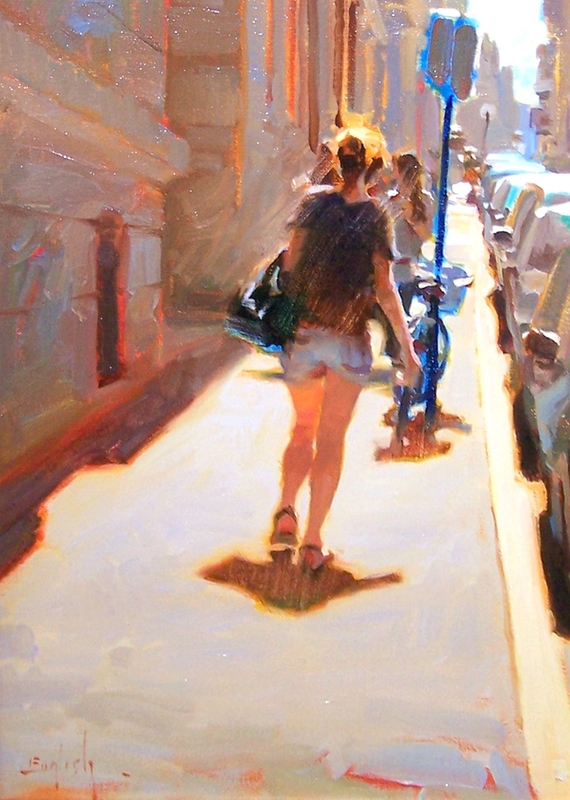 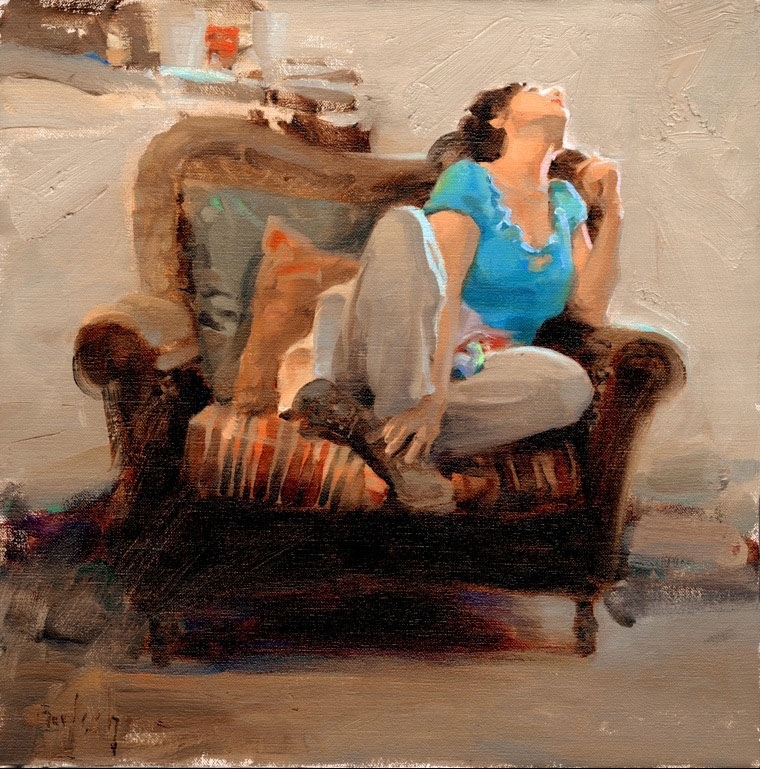 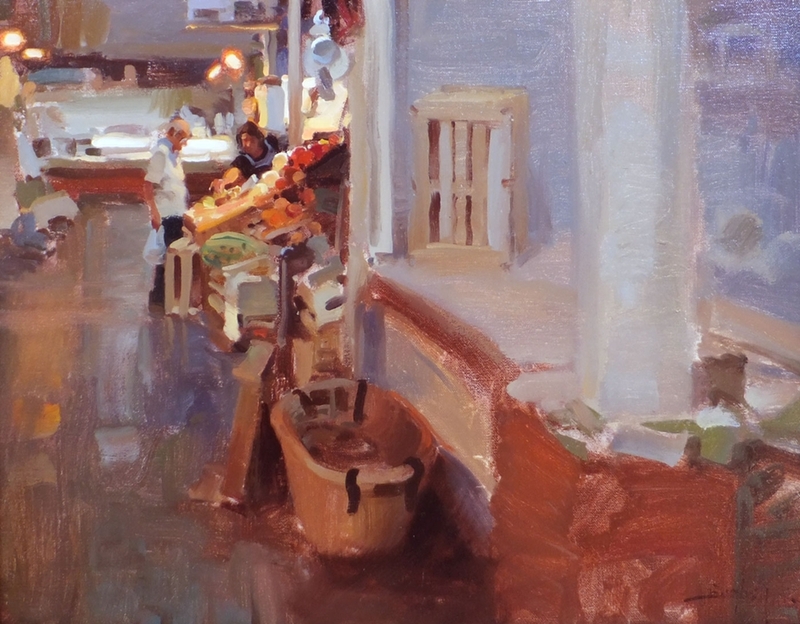 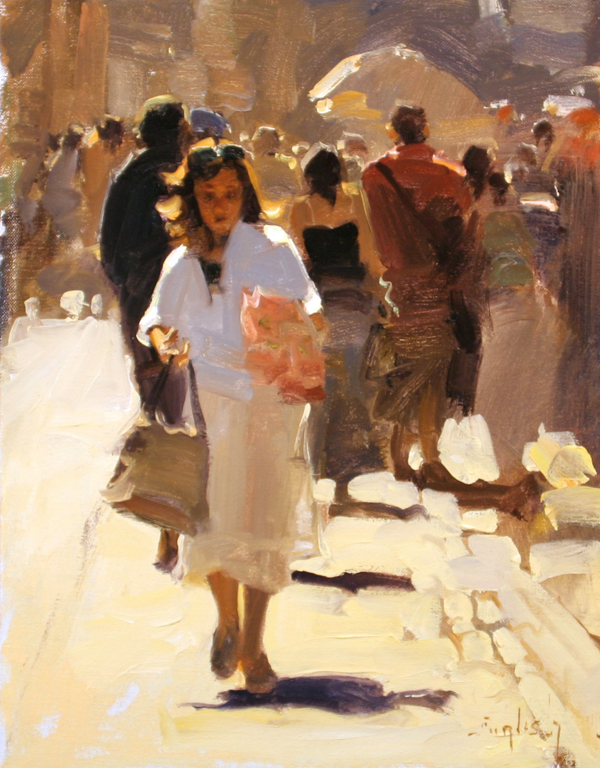 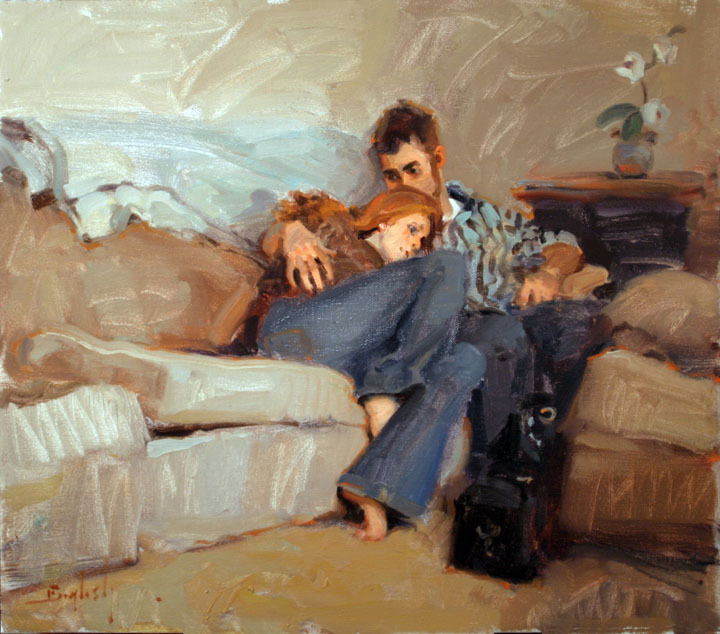 Kim English’s award-winning* paintings capture the moments of everyday life. 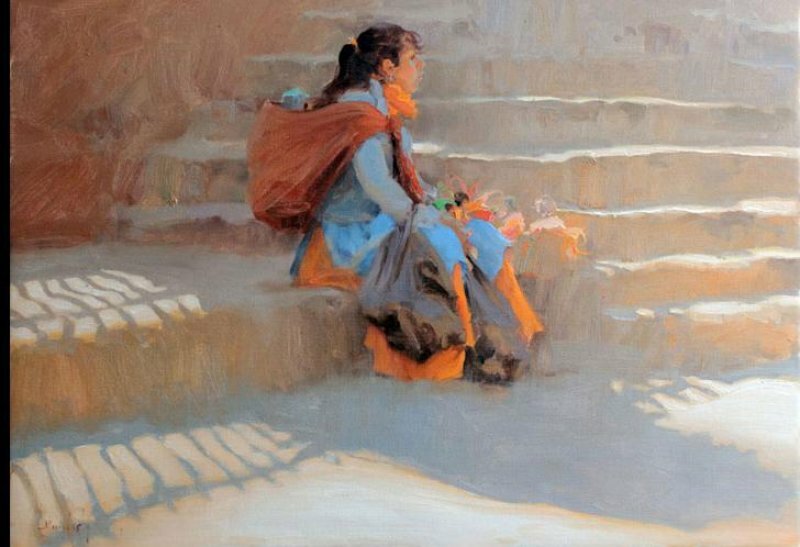 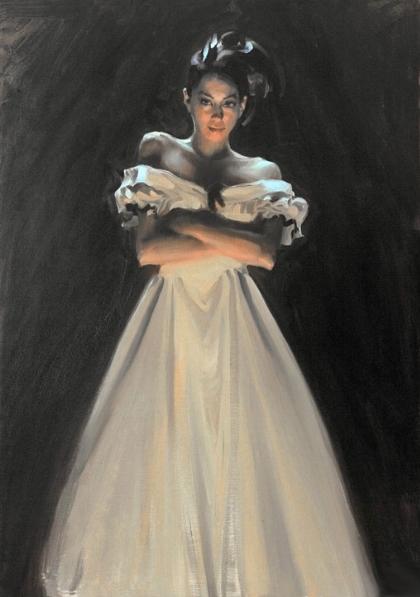 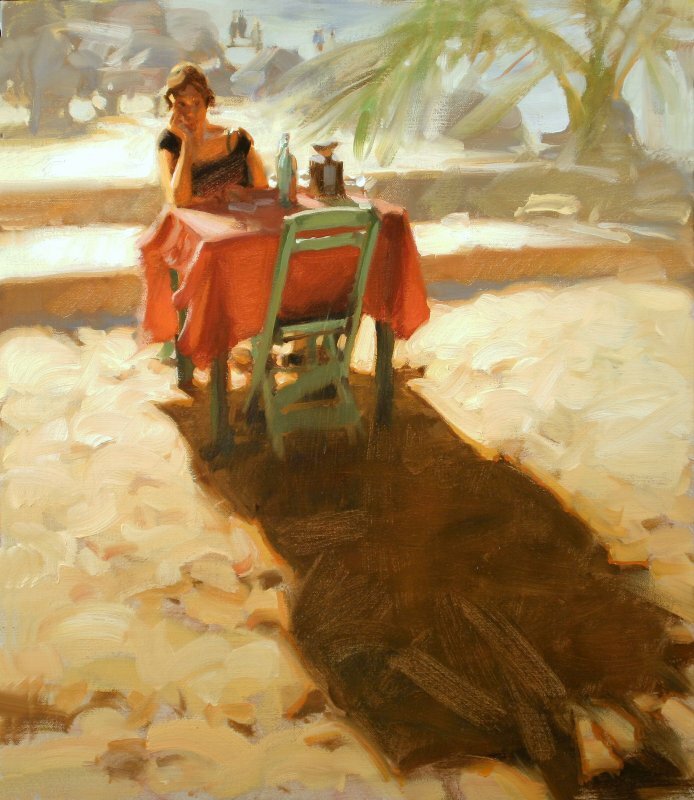 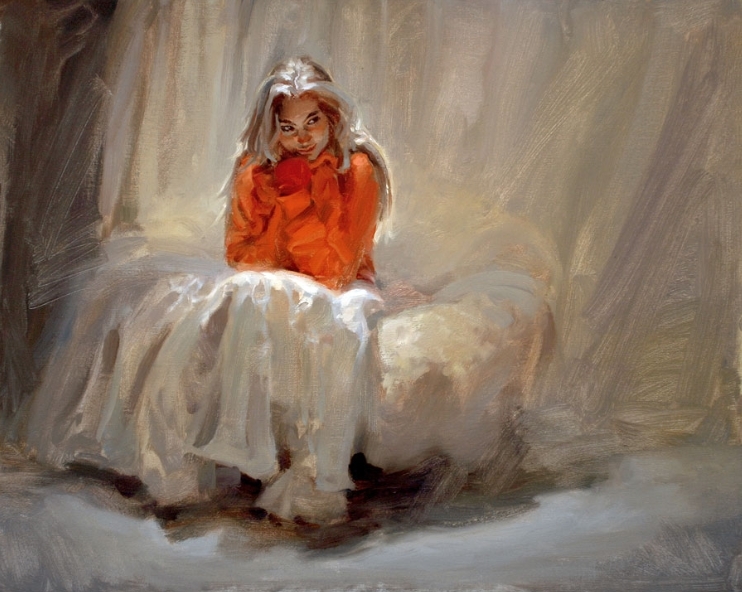 Kim, American painter*, was born in 1957 in Omaha, Nebraska and raised in a rural community near Colorado Springs. 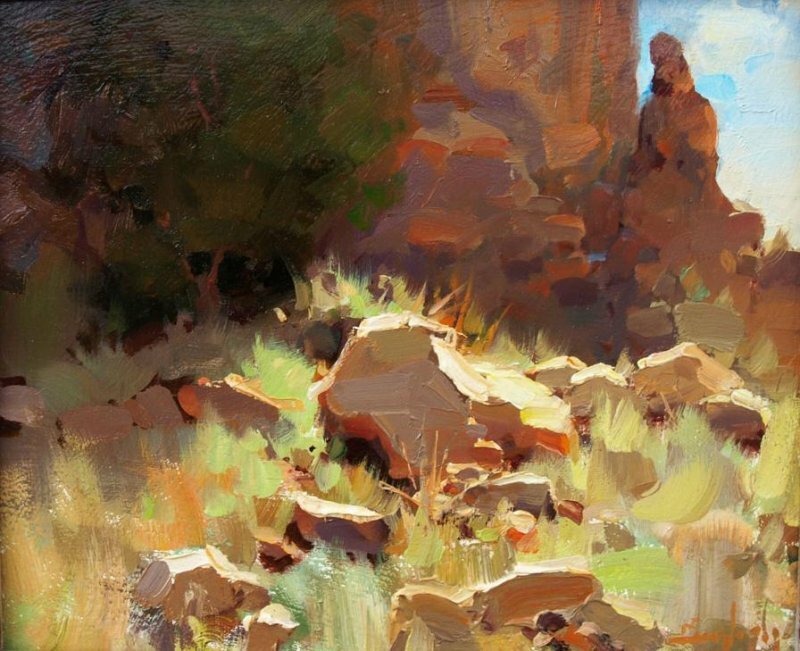 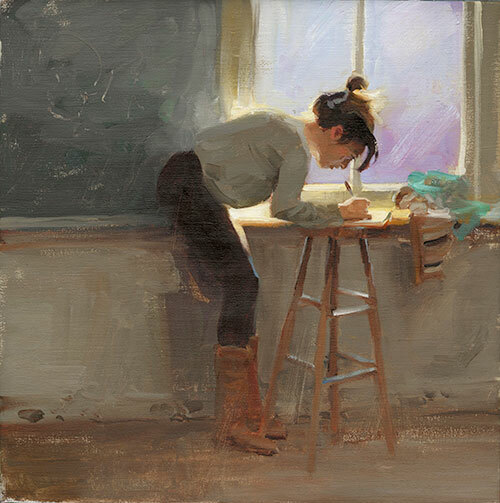 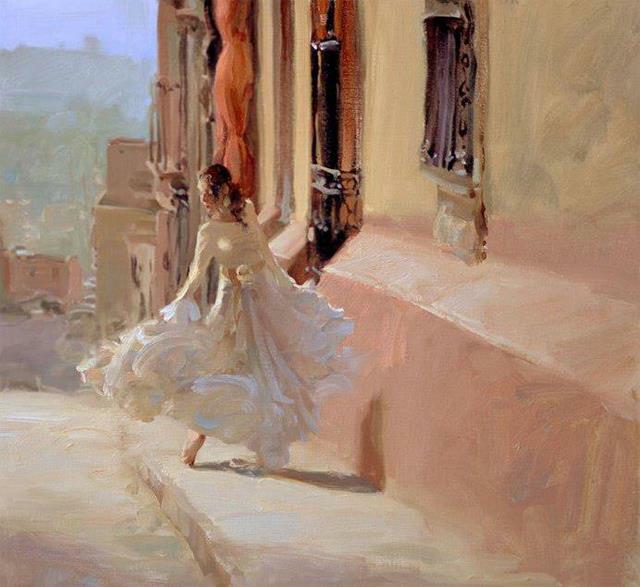 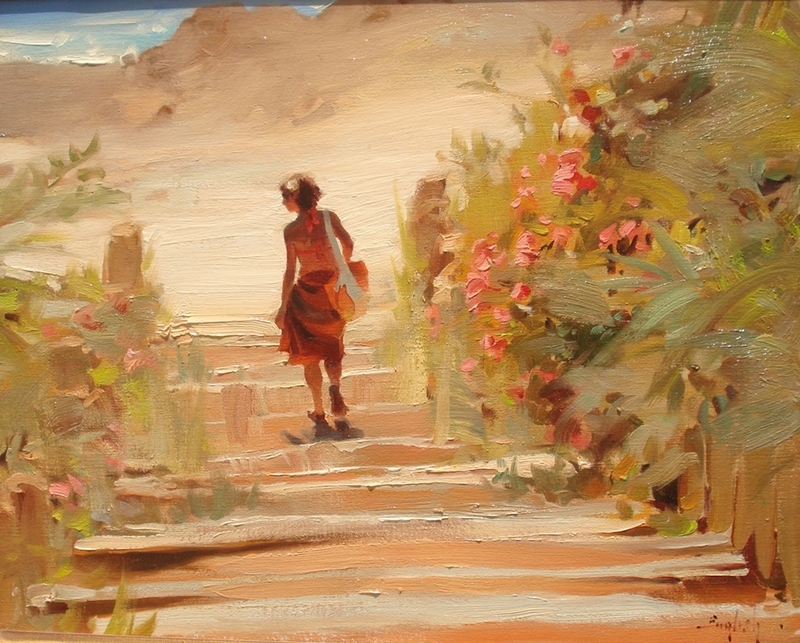 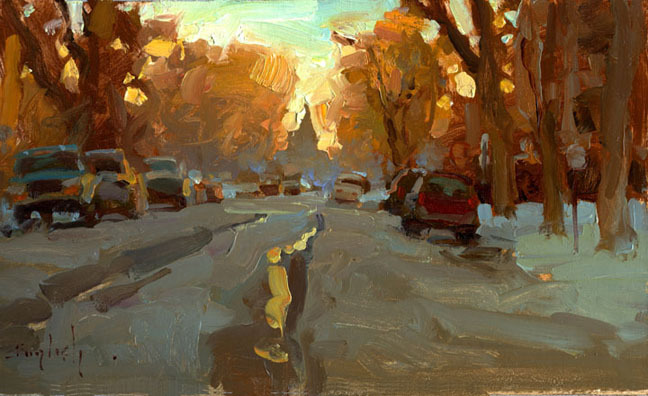 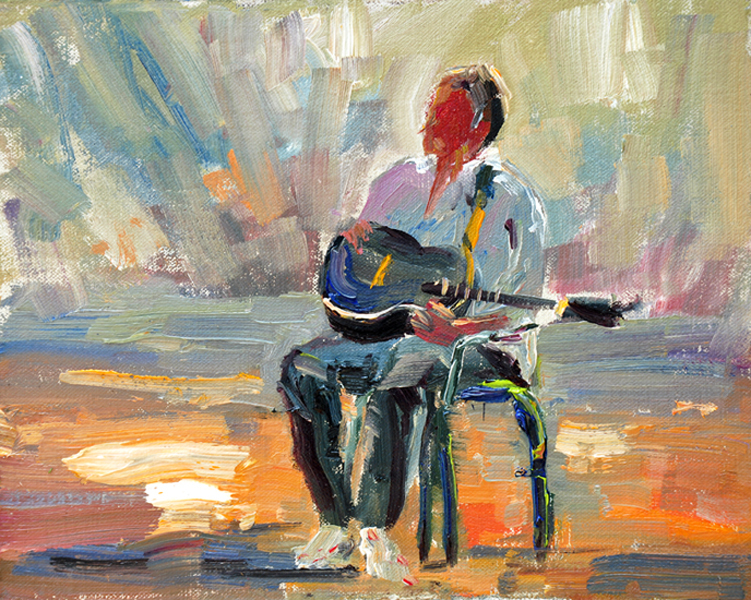 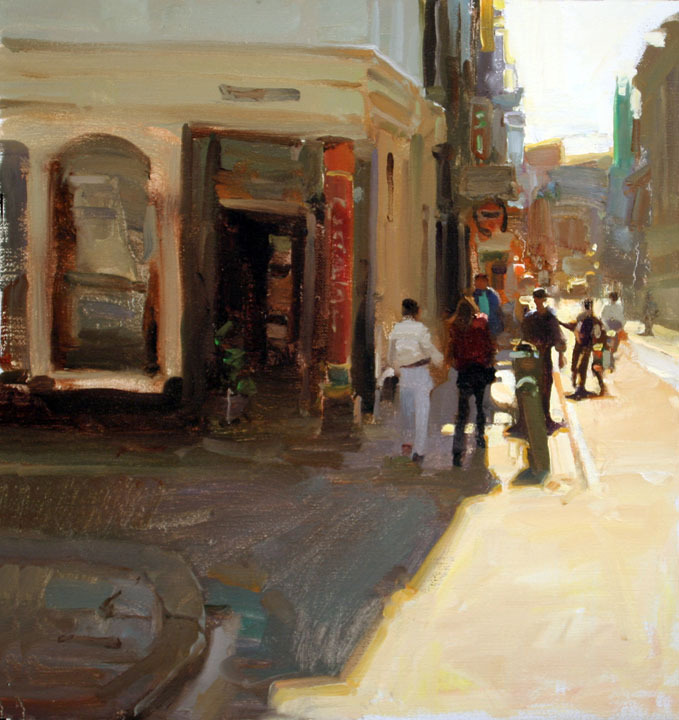 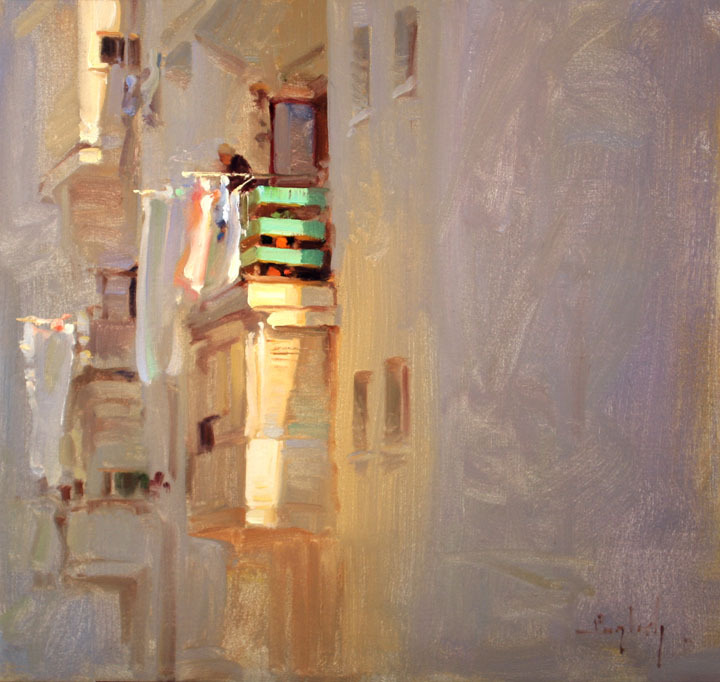 After graduation from the Rocky Mountain School of Art he joined the faculty and later began teaching at the Art Students League of Denver and the Scottsdale Artists School. 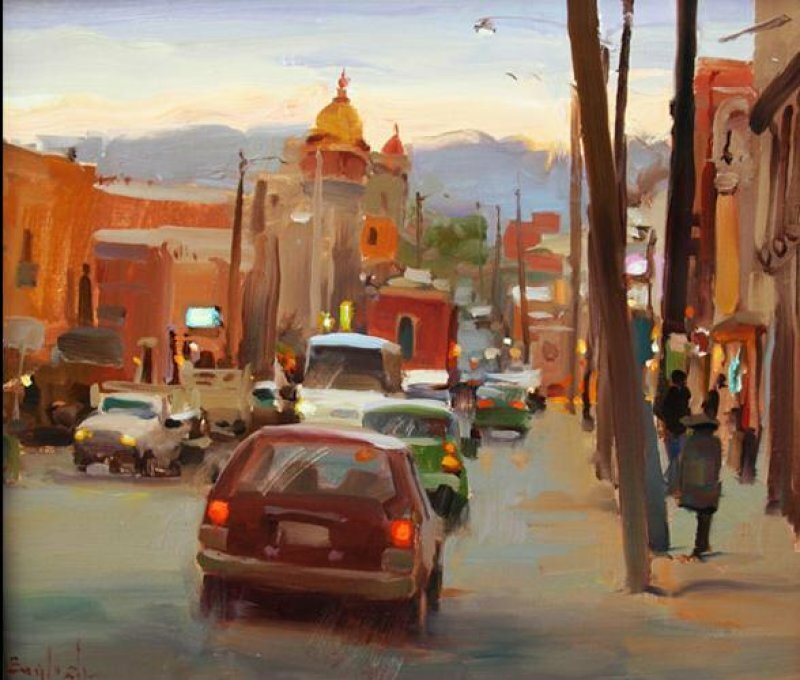 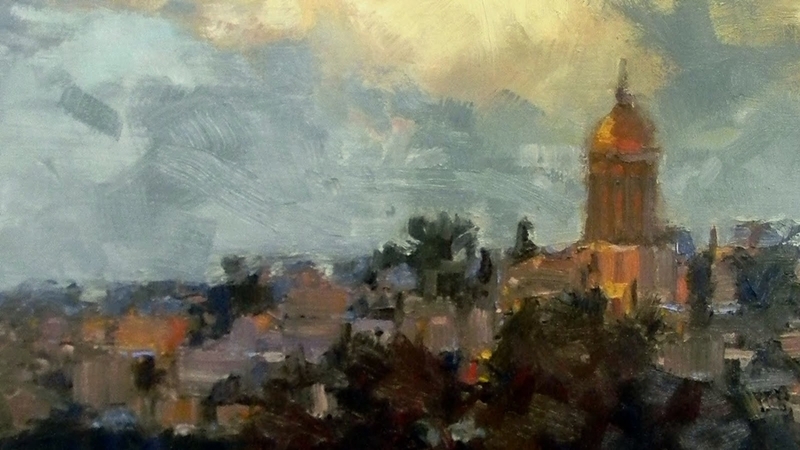 He has exhibited at the Allied Artists of America winning the Gold Medal of Honor; the National Academy of Design; the Artists of America-Denver Rotary Club; NAWA 21st Annual Exhibition; Arts for the Parks; the Colorado Governor's Invitational - Loveland Museum; the A.R. 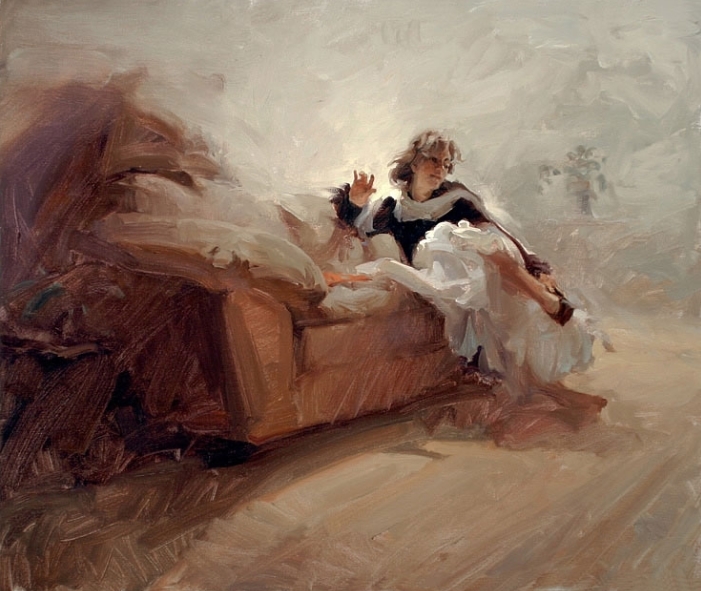 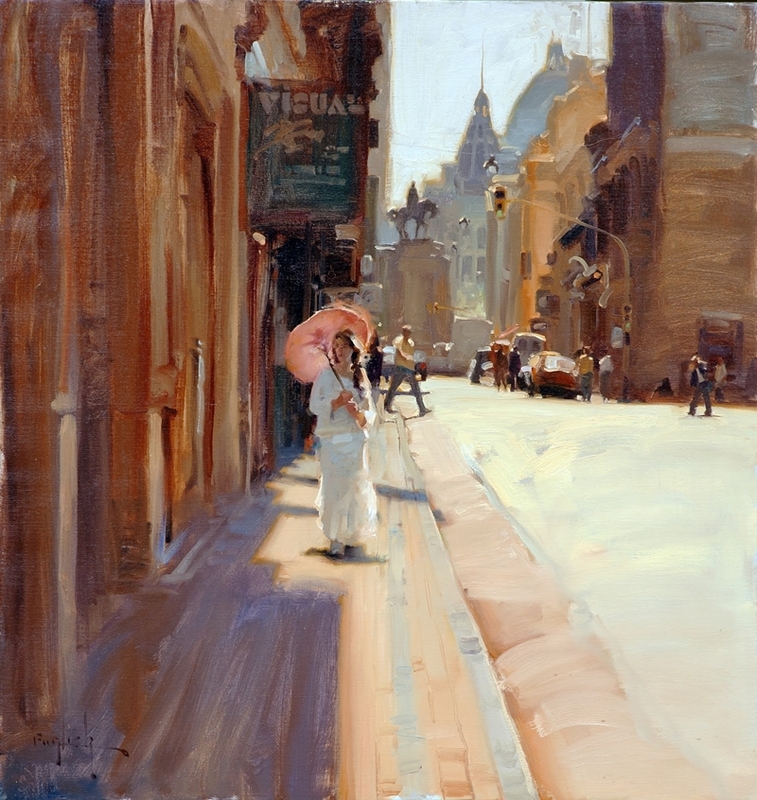 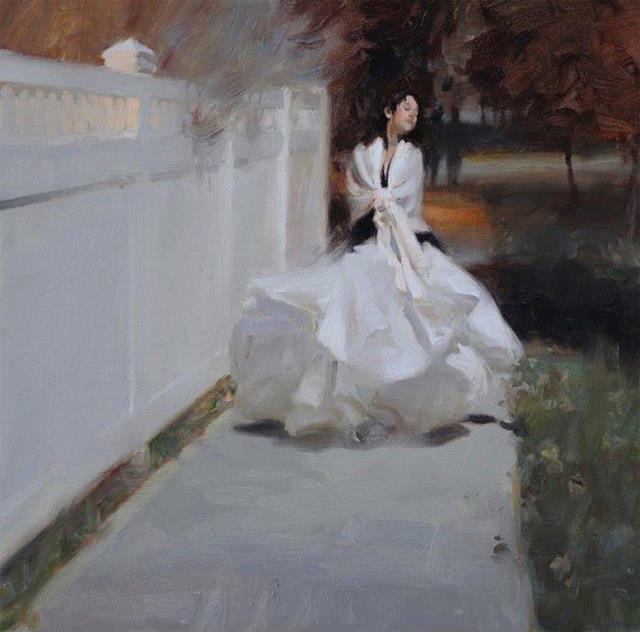 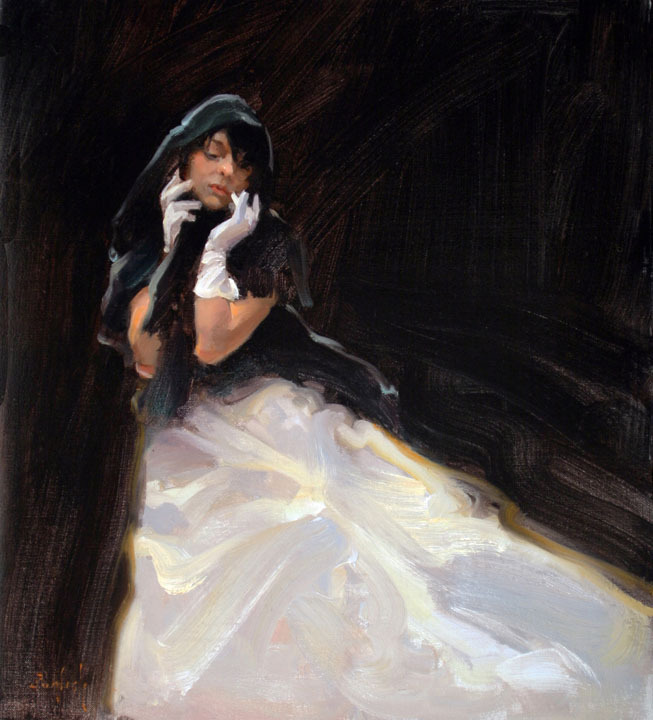 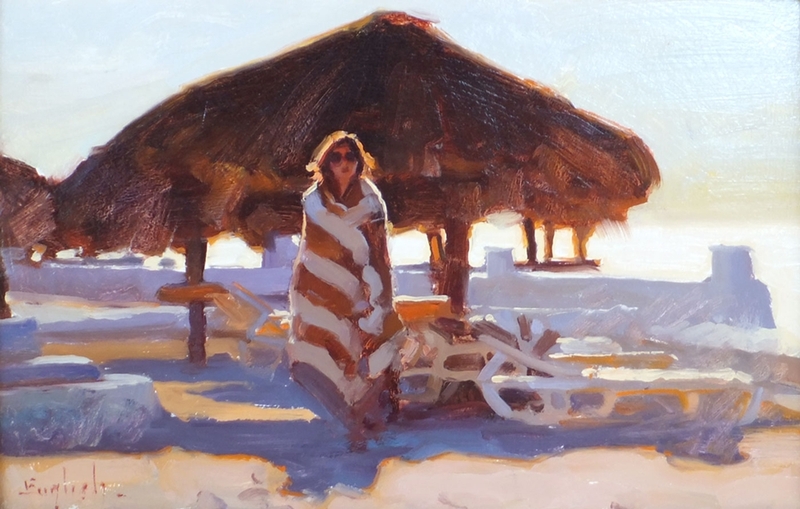 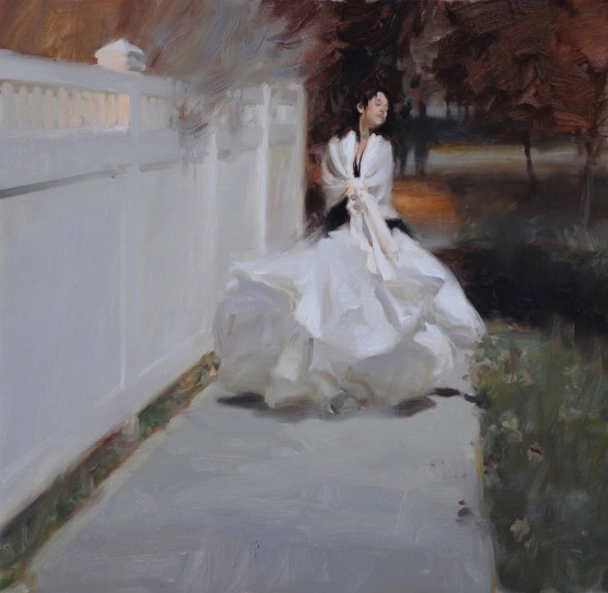 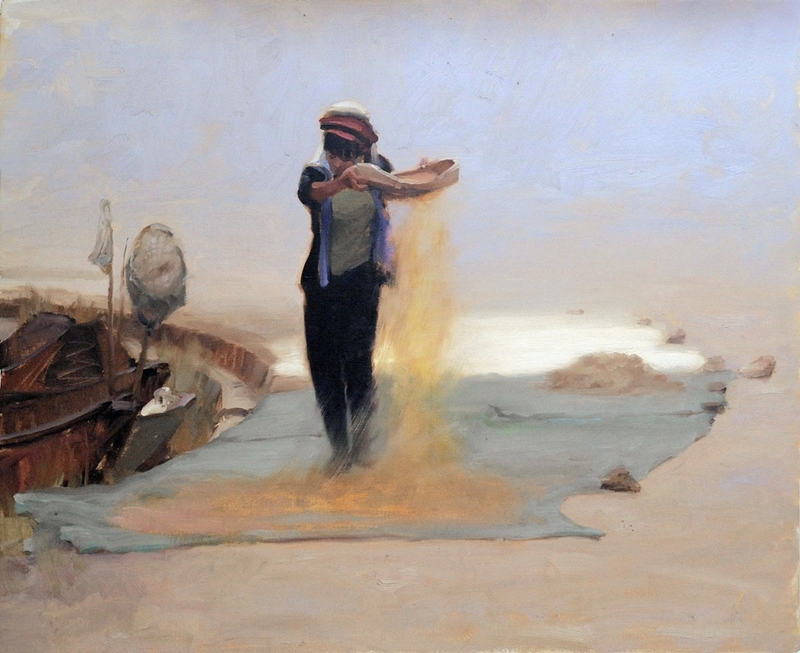 Mitchell Memorial Museum of Western Art; The Knickerbocker 42nd Annual Exhibition; the Oil Painters of America and won both the Certificate of Merit and the Joseph Hartly Memorial Award at two Salmagundi Club Exhibitions.